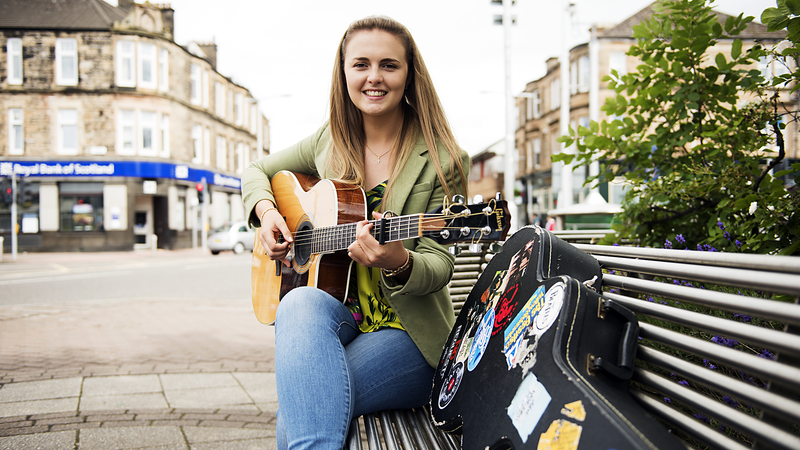 Join Katee Kross and guests every Wednesday at 8:00 PM for Here and Now and meet the best up and coming musicians in Scotland. Scotland has always had a vibrant grass roots music scene, which has proven itself over generations to be the catalyst which has sparked life into the careers of some of the world’s best known and most famous artists. Over the years, the record industry has changed, but people still play and listen to music, however, while the ability to produce music has never been easier technically, the opportunity to get yourself noticed in a very talented crowd gets harder. Here and Now is about creating just that opportunity. 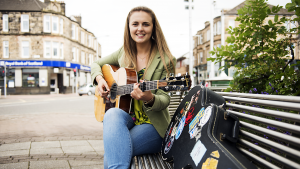 Every week, Bishopbriggs singer/songwriter, Katee Kross will seek out the most talented, up and coming musicians in Scotland, and bring them to you screens. Every week, Katee will bring you the latest on the music scene in Scotland and let you know where to see and hear the artists who catch your attention. You can also let us know the artists you think we should feature by tweeting to us with the hash-tag #hereandnow. Katee Kross has been making a name for herself in the Scottish music scene and has supported big name acts such as, Dougie MacLean, Barbara Dickson, Karine Polwart, James Grant, John Doyle, Findlay Napier and Tony McManus. In October 2016 Katee was invited by American Country/Blues Legend Seasick Steve to sing his song, ‘Purple Shadows’ live on stage at Wembley Arena, London in front of 12,500 people. 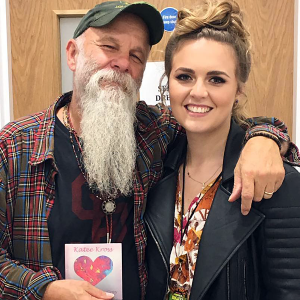 Katee was then asked to support Seasick Steve at the Kelvingrove Bandstand with her band ‘The Amberjax’ on the 9th August 2017. Katee has written and released two full length albums. The first called ‘Beautiful Dreamer’ was released on the 26th March 2016. This albums shows of Katee’s songwriting abilities and is described as a country/pop album. The second album – ‘Don’t Fade To Grey’ is a progression of the first album and shows how Katee have matured as a songwriter. Again this album is described as a country/pop album.